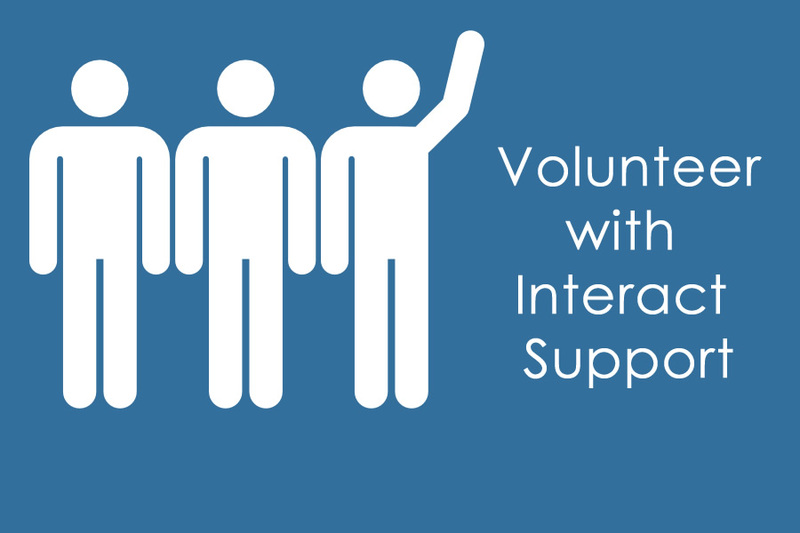 Volunteer with Interact Support and help us prevent family violence. Volunteer with Interact Support and help us to achieve our mission. Interact Support is a not-for-profit dedicated to preventing family violence. We do this by reducing family conflict and helping people resolve their issues. Our mission is to make family homes in Australia safer and more nurturing for our next generations. While our core functions are provided by paid contractors we have a number of role opportunities for volunteers to work with Interact Support. As a volunteer you will donate your surplus time to helping us to achieve our mission. In return we will provide you with a supportive collegiate environment that will allow you to contribute to our community while developing skills and experience. Working from home you can make a difference by leading our team of creatives to market our work to prevent Family Violence in Australia. Interact Support is looking for a volunteer copywriter. Working from home you can make a difference by helping us to tell the story of our work to reduce Family Violence in Australia. Working from home you can make a difference by help to illustrate our work to prevent Family Violence in Australia. Interact Support is looking for a volunteer video producer. Working from home you can make a difference helping us to tell the story of our work. Interact Support is looking for a volunteer social media manager. Working from home you can make a difference by helping to get the word out about our work in Australia. Interact Support is looking for a volunteer fundraiser. Working from home you can make a difference by helping to raise funds for our work focused on reducing Family Violence in Australia. The Interact Volunteer Agreement is required to be signed by all volunteers to acknowledge your understanding of the Volunteer Rights and Responsibilities. A copy of the Volunteer Agreement is also attached to all Volunteer Role Descriptions. The Interact Volunteer Policies and Procedures Manual provides guidance to working as a volunteer with Interact Support and is used as part of your orientation to working with us. A copy of the Volunteer Program Policies and Procedures Manual will be provided to you during the discussions regarding you joining Interact Support as a volunteer.